Which is the best phone under 7000 in India? 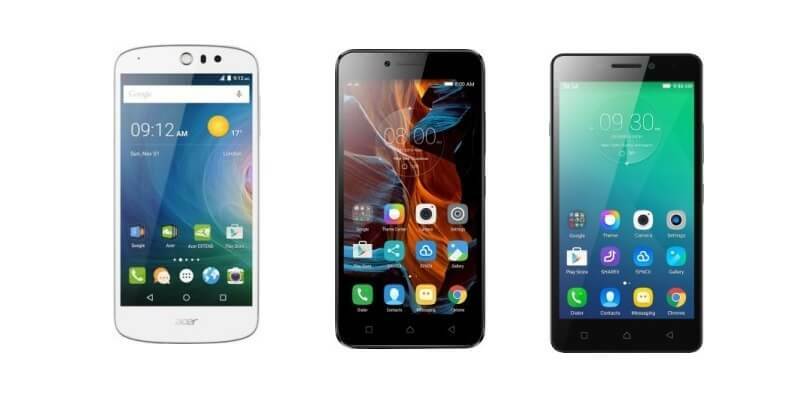 We’ve covered the best smartphones under Rs 7,000 in India for this month in the list below. These handsets have been hand picked by us out of the umpteen phones available in the market and should offer you the best bang for your buck in this price segment. We’ve only covered phones that support 4G LTA network such as that of Jio, Airtel 4G, Vodafone 4G. Also, only considering models with at least 2GB RAM. Just to clarify, phones with hybrid SIM slot allow you to either place a second SIM or a microSD card, but not both at the same time, so it’s a disadvantage.